A lecture on the life, philosophy and works of Damascius. Damascius (c 458-538 AD) was the last head of the Platonic Academy in Athens before its closure by imperial edict in 529. His writings build upon a long tradition of both Greek and non-Greek learning, encompassing dialectic, mystery teachings and mythology. Writing in his commentary on Plato’s Phaedo, he says, “Philosophic dialectic should begin in divine riddles, or end in them, or both . . .” The most extensive treatise of his extant works is Problems and Solutions Concerning First Principles, and, as Professor Sara Abel-Rappe says in her introduction to the first full English translation of this work, “it represents the last surviving independent philosophical treatise from the Academy.” The lecture will explore the man, his philosophy and his works. 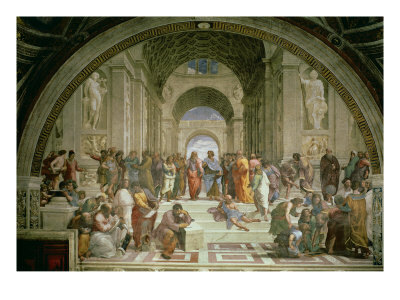 The last in a series of lectures, "Six Lectures on the Philosophers of the Platonic Tradition"